Rich Chick 360 — Flav Crave Vegan Cookie Co.
Are you living a mediocre life, although you know that you have more to offer the world? Do you desire to increase your financial wealth, health, or spiritual wellness, but don’t have the tools or support to do so? Have previous life circumstances made you feel as though pursuing your dreams were out of reach because you have other people and things to care for? Are you tired of seeing others succeed, and are ready for it to be YOUR turn? Rich Chick 360 is a training hub and community where women gain skills and knowledge on how to live wealthy in all areas of their life, and assist with identifying and magnifying the impact of her God-given purpose. Leadership and entrepreneurial courses focused on providing you with the resources, knowledge, skills, and mentorship needed to build a successful and sustaining business using your unique gifts and talents. Resources, education, and support to increase your financial literacy and money management skills. This also includes credit building and repairing, and understanding investment opportunities. Resources, workshops, and events focused on helping you live healthy and strong. 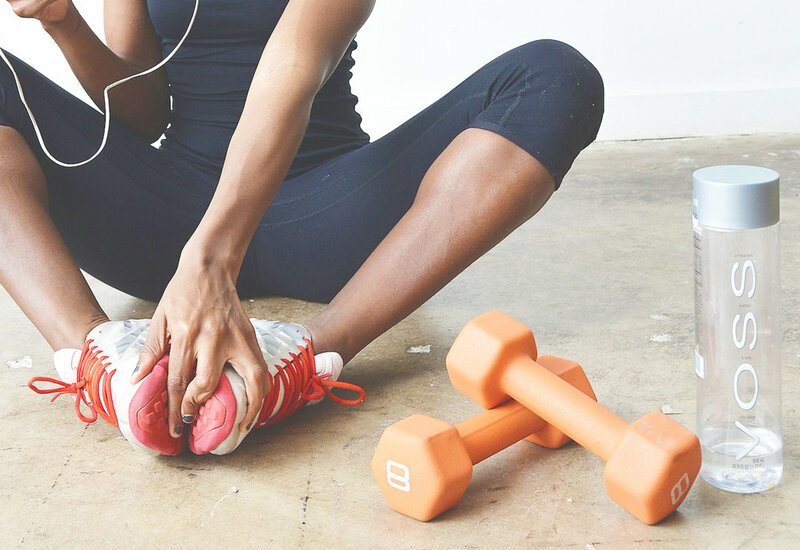 These trainings include healthy meal plans, activity lists, and accountability. Sometimes it can be difficult to move past the fears or obstacles that stand in the way of you being your best self. Our trainings and workshops will give you the tools needed to tackle any area in your life that is hindering you from moving forward into being the extraordinary woman you were designed to be.